Add your guild or site to Bardo's directory so your visitors can review you and others can search for you! Rate and comment on your experiences with a large selection of guilds and sites on Neopets! Wanna get notified when we post a review for your page? Sign up for the update mailer! See something wrong?? Let us know immediately, and we will try to fix it right away! Welcome to Bardo! Bardo is a unique directory... Think of yelp for Neopets sites! We list all kinds of sites, but we emphasize request sites and guilds. Each page listed has the opportunity to have a star rating and comments left by their visitors! This is the perfect way to know what you're getting into before- well- you get into it! Bardo strives to show the good and bad of pages so you don't have to take the risk. 〝I couldn't help overhearing what you guys were talking about. And I think I actually might know what you're talking about. There's a Tibetan word for it. It's called "Bardo". It literally means "in-between state." The state between life and death. But all the stuff you guys were just saying? All that happens in Bardo. There are different progressive states where you can have hallucinations. 7/2/17 I went MIA for the past month, and I apologize for that.. I have updated guild reviews. I am currently in the process of updating a couple request page reviews and listing new pages. Please message me if you notice any inactive pages or errors. Thank you guys for the endless support. I will try to be more dillegent in updates this month. 5/18/17 More reviews will be posted tonight or early tomorrow. I am making this update to let you all know that I am taking layout requests temporarily! You can either request through Stiles or neomail me directly for more information. Thank you guys for the continous support for Bardo! 5/15/17 Added 7 reviews. I also took down an NR guild because it has not been updated in over a month. can i be notified when someone reviews my page? Yes! Bardo offers an update mailer; it is an added feature as of May 2017! As of right now, the only people that can be added to our update mailer are site owners and guild council. If we have you on file to receive our update mailer, we will neomail you when Bardo is updated with a review/reviews for your page! Wanna be on our update mailer?? Sign up! Almost every single review Bardo receives gets posted. Every review posted is strictly copy & pasted and unaltered by me. In order to keep Bardo to the highest of standards, there are two categories of reviews that will not be posted. If you a) see a review on Bardo that breaks one of our rules or b) did not get your review posted (please allow three days) and it followed our guidelines please contact me immediately. 1. Misinformation. Reviews that inaccurately depicit the quality of a page will not be posted. For example, reviews that have a poor or high star rating as a /joke/ will not be posted. Thisundermines the credability of our review system. Bardo wants its visitors to be able trust the star ratings and reviews. Fake reviews are not funny; they're dishonest and confusing! 2. Negatively targeted. Part of Bardo's goal is to show the good and the bad of a page. Therefore, we of course post reviews of both! With that being said, we only post respectful negative reviews. If your review negatively targets a definable individual or handful of individuals then we will either ask you to revise the review or we will post your star rating without the comment. For example, saying how terrible the site owner or guild leader is targets an easily definable person. Make your reviews broad but precise. Focus on the quality of the site or guild as a whole, not on individuals. how are the # of stars determined? what if i don't want my site/guild reviewed? If your page is listed on Bardo and you do not want it reviewed, please let us know and it will be taken down. As a result, any reviews (good and bad) will be ignored and deleted. 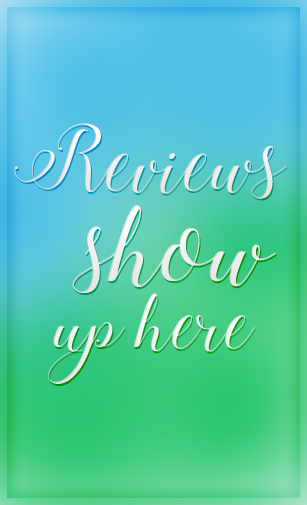 For the convenience of our visitors, we will list your page under a "do not review" section on your page's category so they do not waste their time. 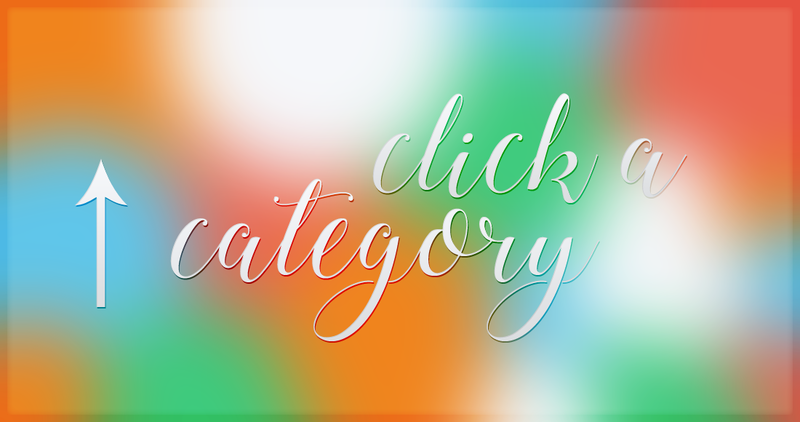 bardo would like to feature the best pages for this category for your convenience. listed here are the pages with five stars! due to either the number of negative reviews or other special conditions, the following pages have requested to not be reviewed by their owner. we respect the Neopian community, therefore any reviews (both positive and negative) sent for the following will not be added and will be deleted. 2 starsI knew people outside the guild said we were cliquey. I didn't realize how true that was until drama basically tore the guild apart. Certain members made the guild quite toxic. Thanks for the memories, I guess. 5 starsvaliant is full of warm, welcoming members who are always looking out for one another in terms of neo-life and real life. The diversity of members and activities is the true crown jewel of an already perfect guild! 5 starsThis is a great guild, focusing on account improvement. Everyone is helpful and friendly. We focus on a different area to improve each month, such as restocking, battledome and avatars. Come join us! We'd love to have you. 5 starsValiant is filled with efficient, motivated and kind Neopians. It is one big happy supportive family with members that always motivate each other, come up innovative ideas and bring out the best in one another. Valiant is absolutely wonderful. » Envelopes and X icons from Flaticon. » Navigation opacity background from Lolwat.